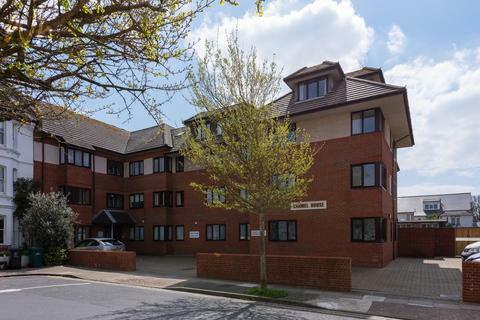 At Whitlock and Heaps, we market properties locally across Brighton and Hove from our beneficial office location on the corner of Blatchington and Sackville Road. 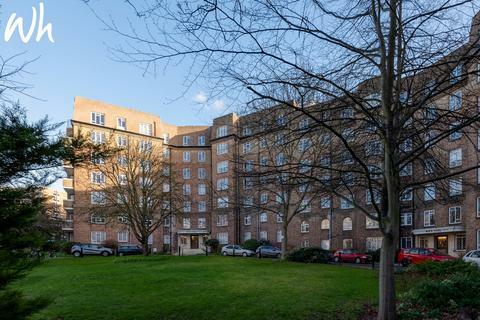 Established in 1948 our experienced Partners and negotiators ensure a wealth of knowledge is available to promote your property, champion its most marketable assets and advertise its appeal. As a family run business our aim is to continue delivering the unrivalled customer service our clients’ have come to expect. We achieve this by applying our knowledge of the local market, dedicating ourselves to understanding what our clients are seeking to accomplish and committing to our values. As well as our customer led approach we offer first class traditional and up to date digital marketing.  Properties are advertised on Rightmove and On The Market as well as through local print – all this enables us to a deliver a compelling level of service that is tailored to our clients’ needs. Marketed by Whitlock & Heaps - East Sussex. 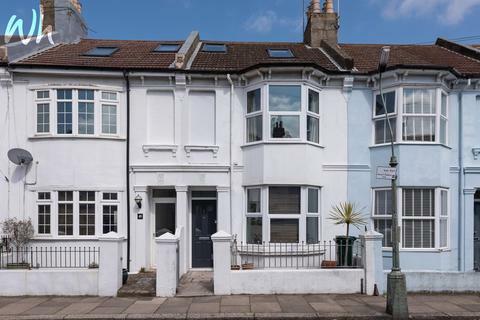 This bay fronted Victorian property has just undergone a full refurbishment programme having been extended to now offer three bedroom accommodation with an ensuite to the master bedroom and spacious newly fitted family bathroom. To the ground floor there is a stunning kitchen/breakfast room. 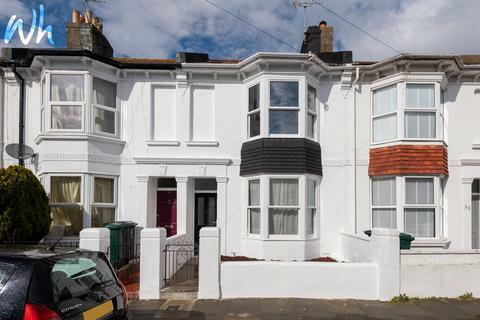 This three storey bay fronted Victorian property has an HMO Licence and is currently let for £2,705 pcm until the 16th August 2019. 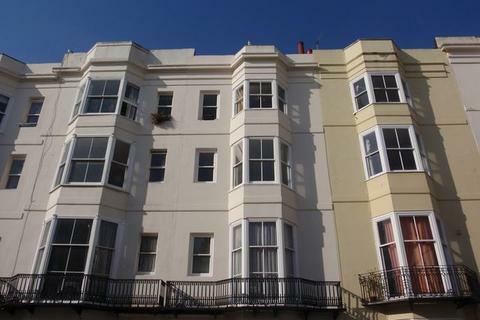 Situated in the favoured Queens Park/Hanover area of Brighton. 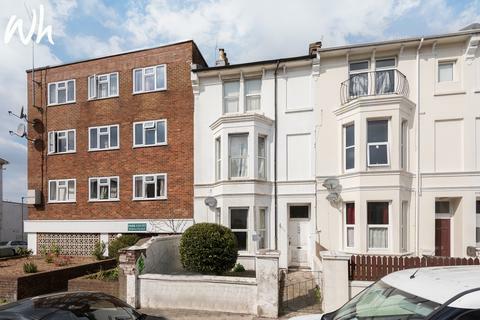 The property benefits from a west facing garden. 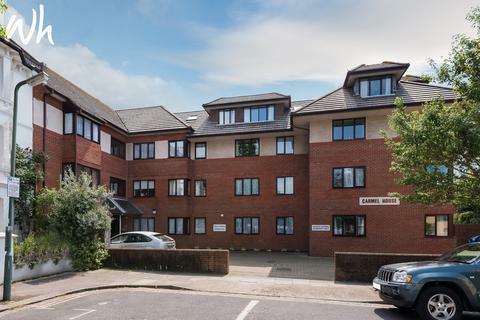 This three bedroom apartment forms the top floor of this detached property offering good size accommodation being presented in good order with an ensuite shower to the master bedroom and spacious living room. The property features a west facing terrace and garage. Desirable location. 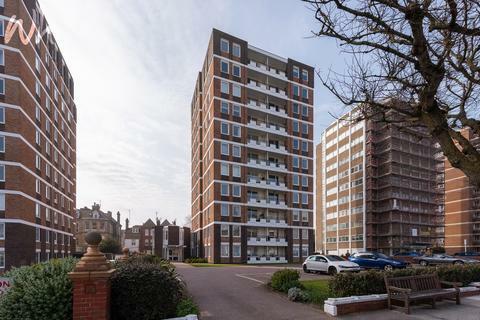 This stunning two bedroom apartment has just undergone an extensive refurbishment programme completed to a high specification with all rooms offering a sea view. The part open plan double aspect kitchen/living and dining room is a particular feature having access onto the private balcony. 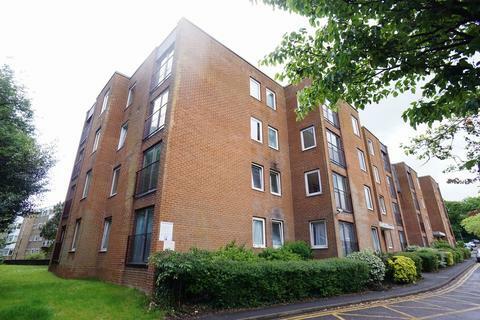 Situated in this convenient location just off Western Road with its array of shopping facilities, bars and restaurants. 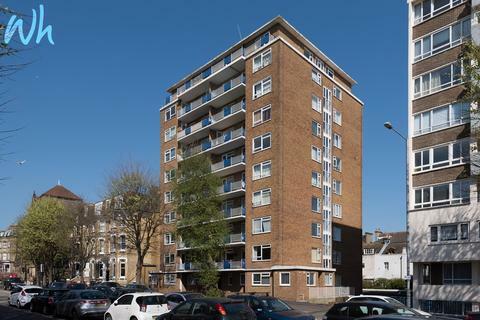 Brighton City centre is within walking distance and Brighton and Hove stations are easily accessible.